The report was prepared by NATO’s International Security Assistance Force (ISAF) for internal use and not intended for release to the public. It sums up interviews with some 4,000 captured militants and civilians, the British media reported on Wednesday. Only a few of them were identified by name, however. The document alleges that Pakistan’s Inter-Services Intelligence (ISI) keeps a close tab on the Taliban’s senior members and supports the movement’s attacks on ISAF troops in Afghanistan. "Senior Taliban representatives, such as Nasiruddin Haqqani, maintain residences in the immediate vicinity of ISI headquarters in Islamabad," the report says. "Pakistan knows everything. They control everything. I can't [expletive] on a tree in Kunar without them watching," the documents quotes a senior al-Qaeda detainee. 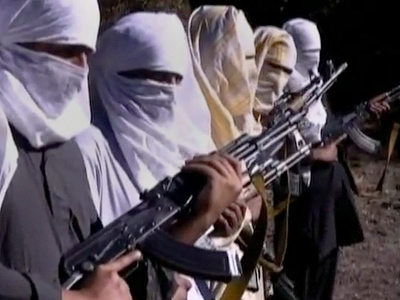 The document says the Taliban is unnerved by Islamabad’s control and is seeking independence from it. The report, however, says that the information presented is informational rather than analytical. Pakistani Foreign Ministry Spokesman Abdul Basit dismissed the allegations, saying Pakistan is committed to non-interference with Afghanistan’s internal affairs. "A stable and peaceful Afghanistan is in our own interests. We cannot indulge in any activity which takes us away from achieving that objective," he added. Pentagon officials say they have not seen the report and are unable to comment on its specifics. Pakistan has been America’s key ally in the region ever since the 9/11 terror attack. Their relations, however, have soured, hitting a low last year when US special forces killed Osama bin Laden on its territory without informing Islamabad, and sinking even further in November when an air strike by an American helicopter killed 24 Pakistani soldiers. Washington accused Islamabad of having a hold over the Taliban, particularly the so-called Haqqani network, and masterminding attacks on American troops. It also accused the Pakistani government of providing a hideout for Osama bin Laden. The Pakistani authorities have denied the allegations. Islamabad, for its part, is dissatisfied with Washington’s drone attacks on its territory, which have resulted in numerous civilian casualties, and meddling in its internal affairs. The leaked report is bound to fuel the lingering conflict. Apart from alleged close ties with Pakistan, the secret report paints a picture of the Taliban’s growing influence. It says the movement, which controlled Afghanistan prior to the US-led invasion in 2001, is gaining in popularity among the population. 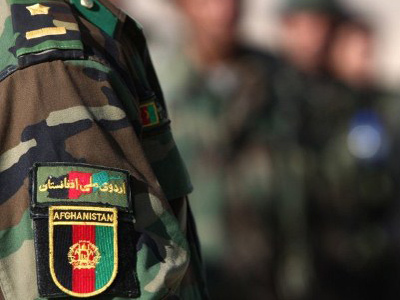 "Afghan civilians frequently prefer Taliban governance over the Afghan government, usually as a result of government corruption," the report says. "Many Afghans are already bracing themselves for an eventual return of the Taliban," the report says. 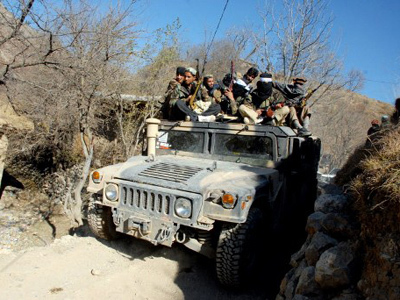 "Once ISAF is no longer a factor, Taliban consider their victory inevitable." The ISAF-trained Afghani security forces do not interfere with the Taliban’s business in the areas from which NATO troops have withdrawn. 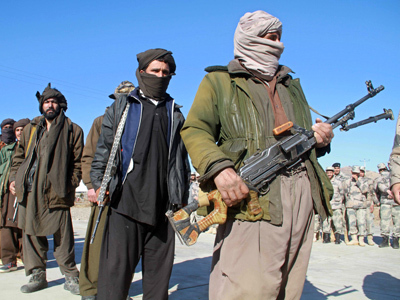 This not only allows the movement to recruit new fighters, but also to openly collect donations, which constitute Taliban’s largest source of income, the report says. It adds that the trade in arms and drugs also plays a big role in funding the Taliban.